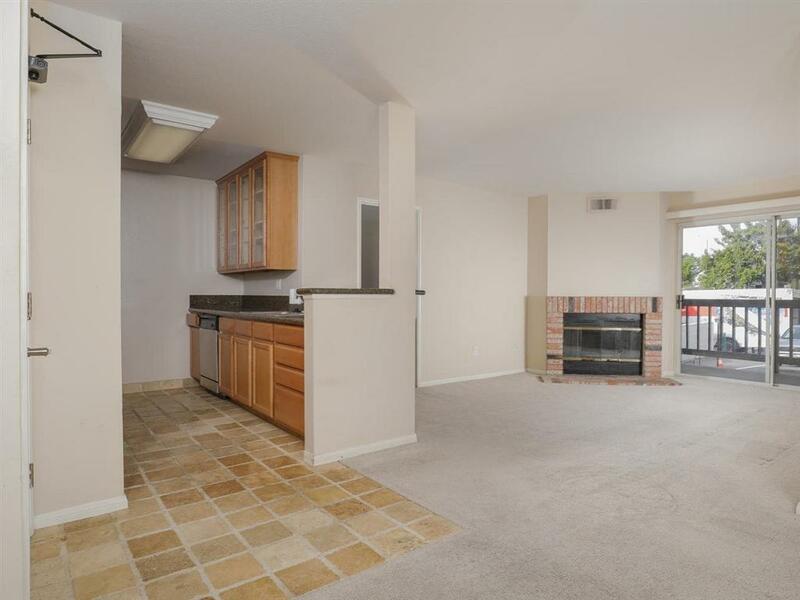 7120 Shoreline Dr #2204, San Diego, CA 92122 (#190011835) :: Neuman & Neuman Real Estate Inc.
Beautiful Lucera at UTC condominium in a gated community. 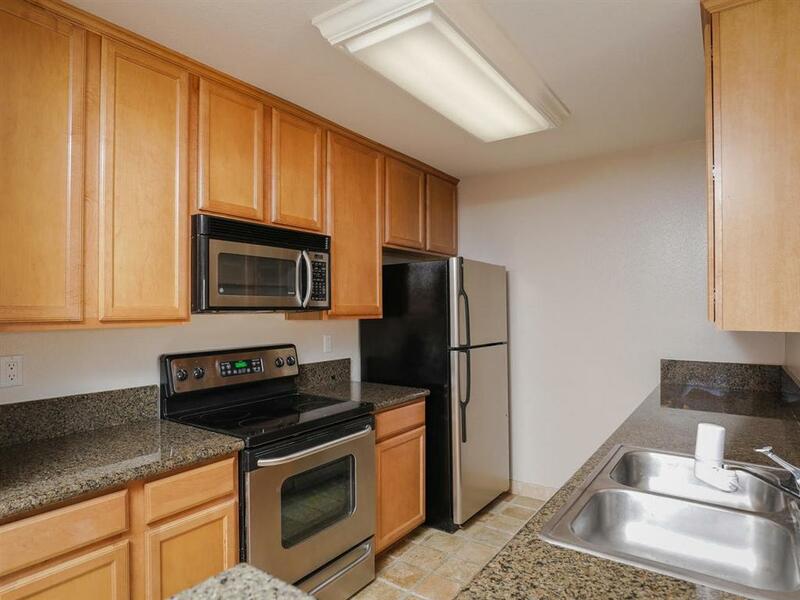 Unit has upgraded stainless steal appliances and granite countertops. Washer and dryer inside unit. 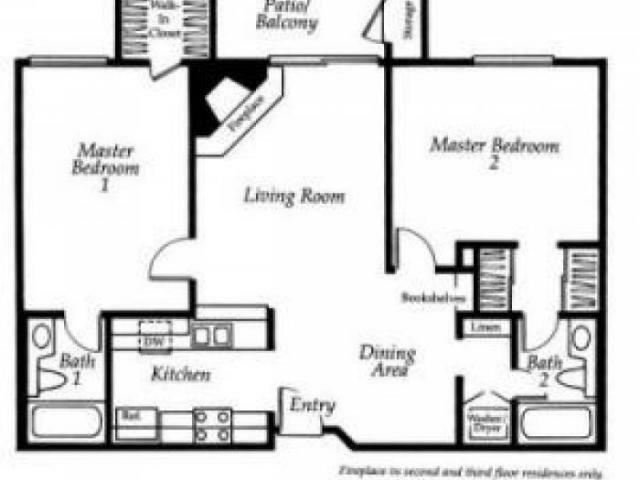 Dual master layout with plenty of room and private balcony. Detached shared garage with 1 space and additional parking space throughout complex. Community amenities include 2 pools,spa,gym,clubhouse and tennis court and more. 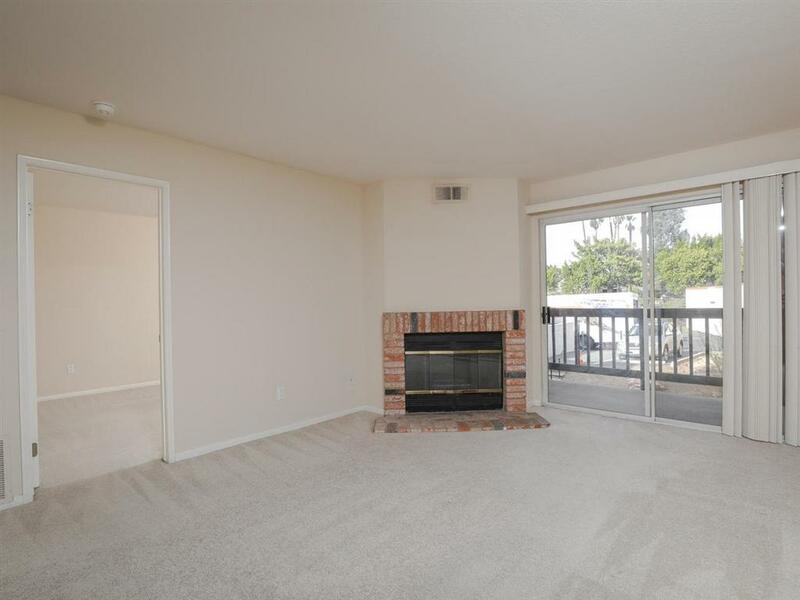 Conveniently located right off the I-805 freeway. Easy access to all freeways.